How to Get Long Battery Life on the HTC Evo 3D with 1.728Ghz Overclocking! ← How to Run Homebrew Wii Applications on your Wii with LetterBomb! Looking for the best ROM on the HTC Evo 3D with overclocking? I’ve got my Evo 3D overclocked to 1.728Ghz dual-core and also with even longer battery life than stock 1.2Ghz dual-core. Check out Viper ROM, RCMix kernel, and use the OC daemon inside Viper ROM to underclock when your phone is in sleep mode. For full details, check out my post at HTCEvoHacks.com. Check out more interesting categories: DIY, Featured, Featured DIYs, Featured Gadgets, Featured Hacks, Hack, HOWTO, HTC Evo 3D, Projects, Smartphones. 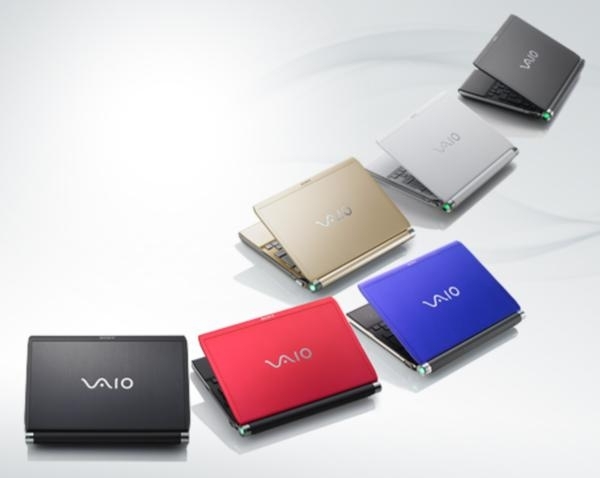 Sony Vaio T Laptops Get 17 Hours of Battery Life! Overclocked Nexus S vs. Overclocked G2 Phone! 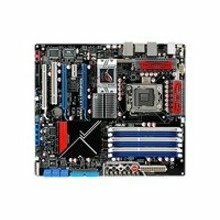 ASUS Rampage II Extreme Motherboard Review! 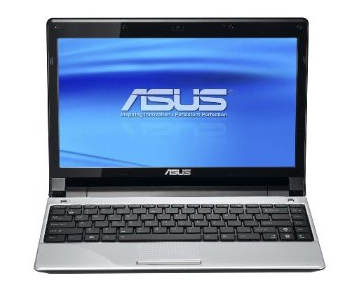 ASUS UL20A – Best 12-inch Laptop Review! 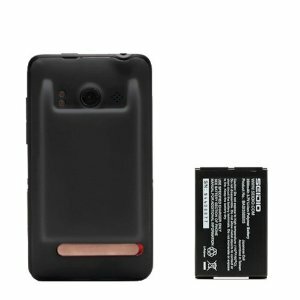 HTC Evo 4G Extended Battery is HERE!